If you require executive coach hire in St Helens or the North West then look no further than Hatton's Premier Class Travel. Established in 1987, we are a family-run business with traditional values, placing particular emphasis on making your journey as comfortable as possible. Whether you need transport to get to the airport or station, for a social or corporate event, we can supply a vehicle to match your requirements. 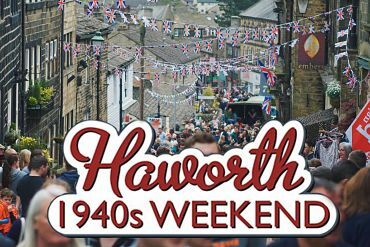 We have a number of Day trips for 2019 already planned with more added on a regular basis. Click here for dates and prices. Hurry as seats are selling fast! 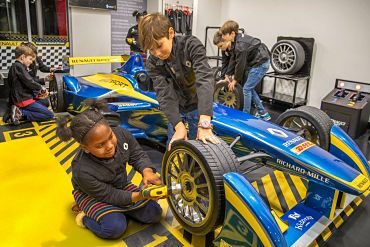 If you are a teacher considering a school trip to London, we can offer to arrange it for you with a visit to Kidzania as part of your itinerary. Quarterly Prize Draw Winners - Win £50 in vouchers! 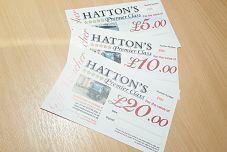 Everyone who books a Hatton's Premier Class Travel Holiday is entered into our Prize draw which happens every quarter.